A full information pack is sent to you at the time of booking along with the terms & conditions relating to exhibiting or presenting at the event. Copies of the information pack and Terms & conditions are available on request. For information on location click here. For information on parking click here. Please check your information pack for the discount parking code for Q car park - city hall. Unloading & loading bay for exhibitors. Please check your information pack for the loading & unloading access point for Hall 4. For information on accommodation click here. 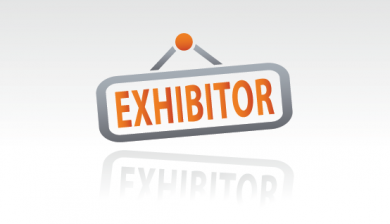 Exhibitor security passes will be provided to you at the event and must be worn when accessing restricted areas.